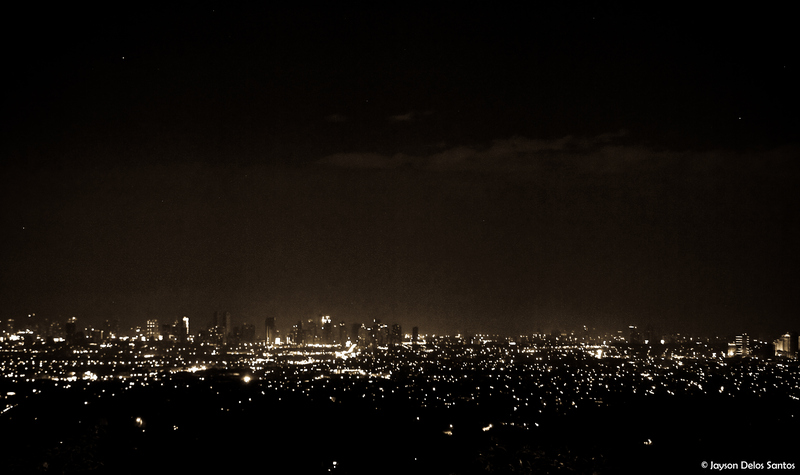 Before incandescent lamps, gas lighting was employed in cities. The earliest lamps required that a lamplighter tour the town at dusk, lighting each of the lamps, but later designs employed ignition devices that would automatically strike the flame when the gas supply was activated. The earliest of such street lamps were built in the Arab Empire, especially in Córdoba, Spain. 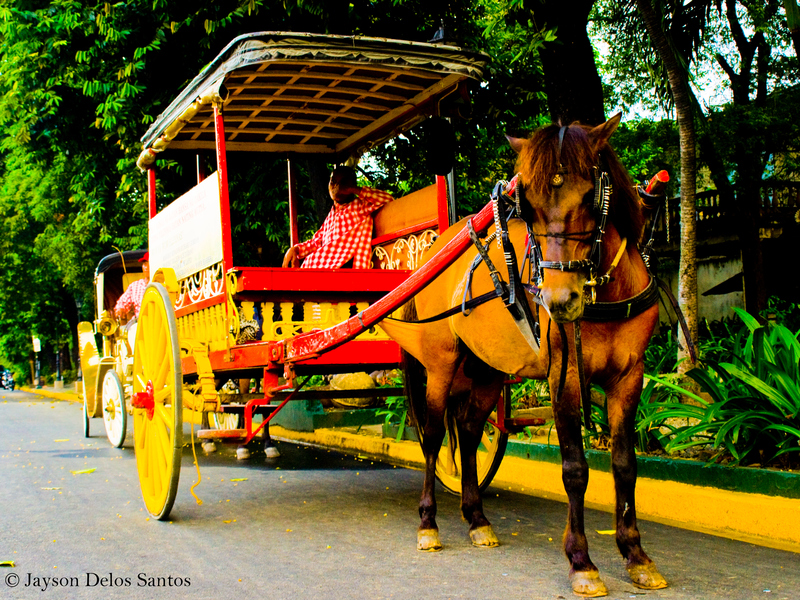 The kalesa is basically a horse drawn carriage, it was introduced to the Philippines in the 18th Century by the Spanish. It became one of the modes of transportation in the Philippines, especially for commerce and nobles or officials that could afford it. Fountain located at the right side the famous Arch of the Centuries monument. 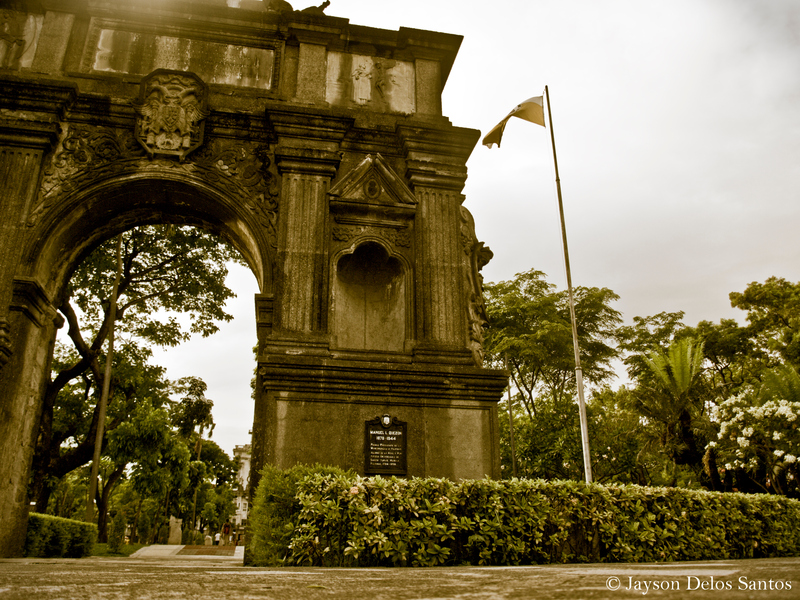 The Arch of the Centuries was originally erected in 1611 at Intramuros, where UST was originally found. When the University transferred to its present location at Sampaloc, the Arch was also carried piece-by-piece and was re-erected at the front of the main vehicular entrance of the University. Caulerpa lentillifera (Green Caviar) also known as “lato” or sea grapes is very popular in Cebu and usually served as salad.